Home / APPLICATIONS / How to Safely Recover Mercury? 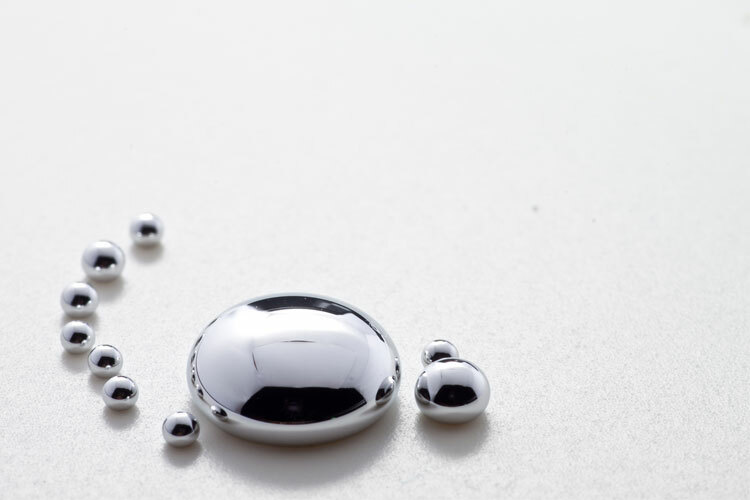 How to Safely Recover Mercury? Mercury is naturally occurring and exists in several forms. 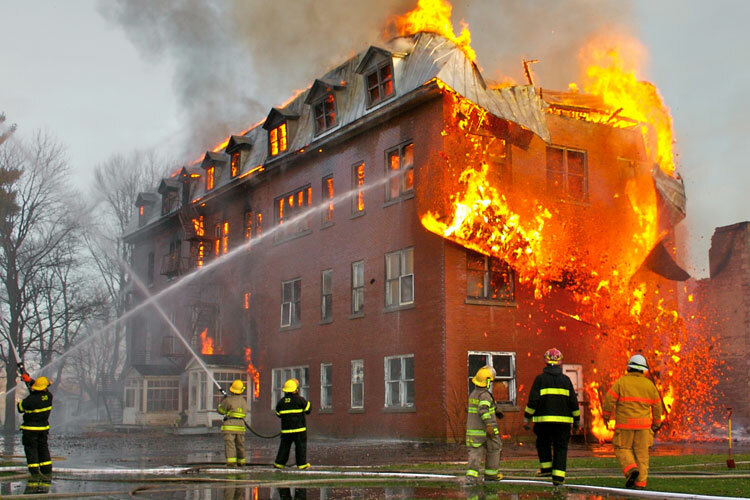 High mercury exposure results in permanent nervous system and kidney damage. Exposure is most likely to occur during mining, production, and transportation of mercury, as well as mining and refining of gold and silver ores. Mercury is commonly found in thermometers, manometers, barometers, gauges, valves, switches, batteries, and high-intensity discharge (HID) lamps. Mercury is also used in amalgams for dentistry, preservatives, heat transfer technology, pigments, catalysts, and lubricating oils. Mercury hazards are addressed in specific standards for the general industry, shipyard employment, and the construction industry. 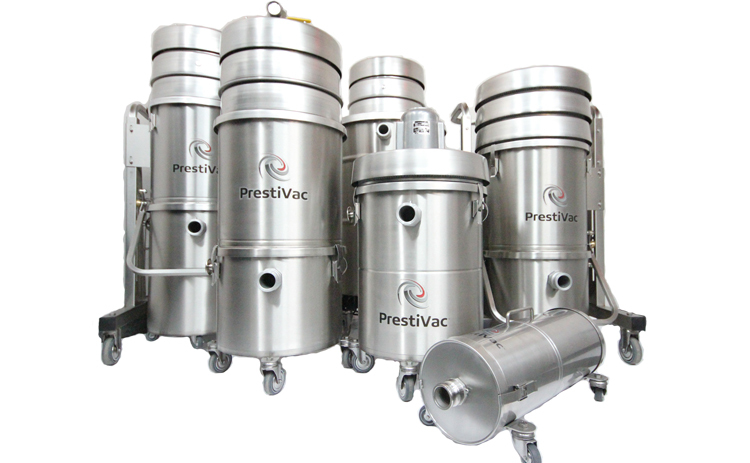 PrestiVac Mercury Vacuums are specifically designed to safely vacuum mercury spills and other products contaminated with Mercury. 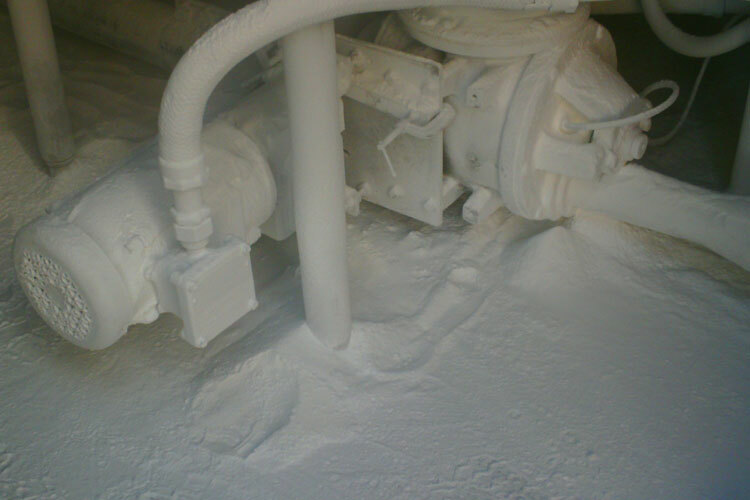 The MERSORB Activated Carbon Filtration System adsorbs the harmful, toxic Mercury vapours and fumes generated. HEPAPlus* absolute filtration at 99.995% @ 0.2 micron captures any contaminated particles. This combined filtration system provides a safe and clean working environment for the operator. Which Industries are at Risk with Mercury Recovery?